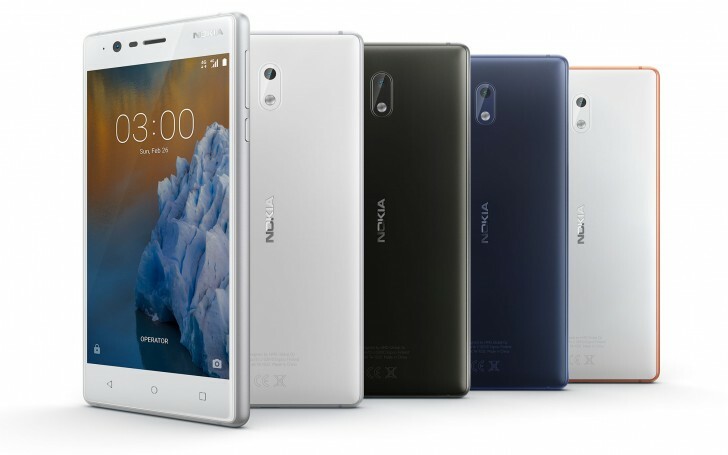 Nokia 5 and Nokia 6 received Android Nougat 7.1.2 update this month along with security update. But Nokia 3 has been left out in this. Now HMD confirmed that Nokia 3 will also receive the Android Nougat 7.1.2 , most likely the update will be available for the phone next month along with the security update. HMD also updated us that all nokia Phone will receive the Android Oreo 8.0 update before the end of year 2017. HMD also revealed the reason for the delay. The Mediatek processor on Nokia 3 means slight delay in getting updated drivers and some more time required to complete their testing.